Create a keepsake for a child’s birthday party by making a table cover quilt out of blocks that partygoers can sign. 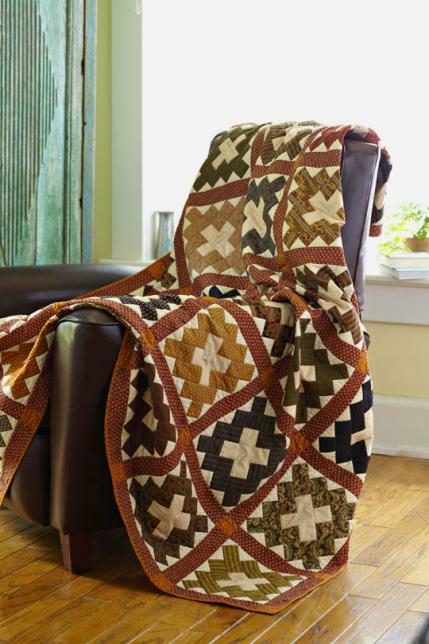 Fabrics are Mary Lou Weidman’s Happiness Is collection by Benartex. This Autograph Kid’s Quilt Inspired by "Friendship Album" from designer Jo Morton, The Pattern is available for free.